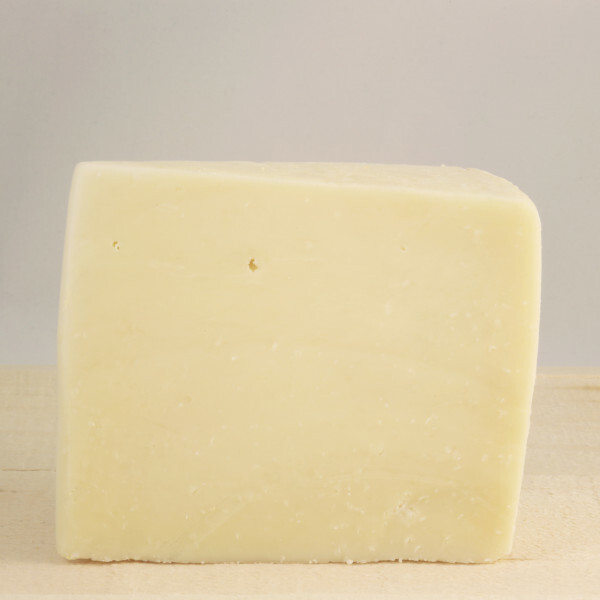 A sheep milk cheese from Wisconsin, Marisa’s flavor is mellow, complex and sweet – qualities that reminded the cheesemaker of his daughter, Marisa for whom he named the cheese. 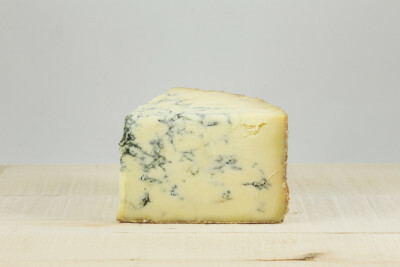 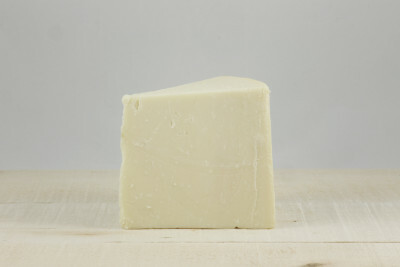 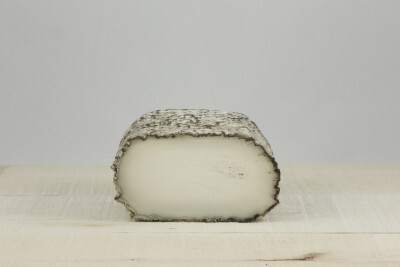 Marisa has similar caramel notes and a flaky texture as a cheddar, although it’s grainier. 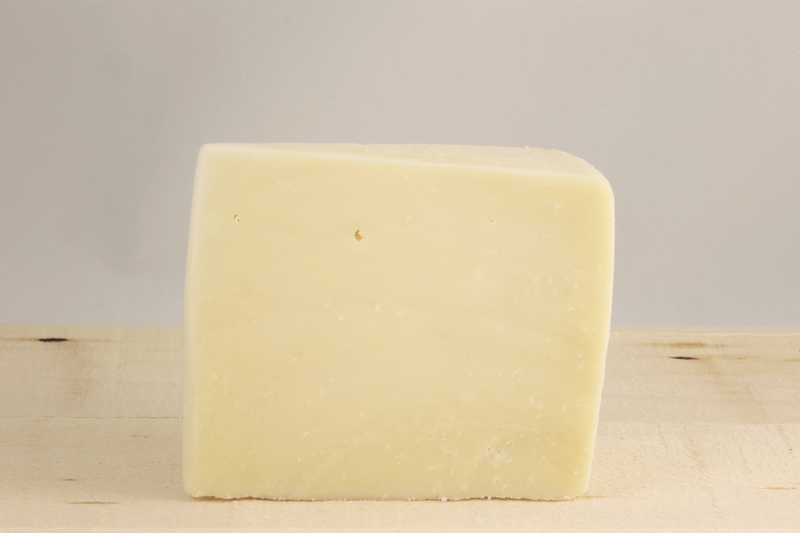 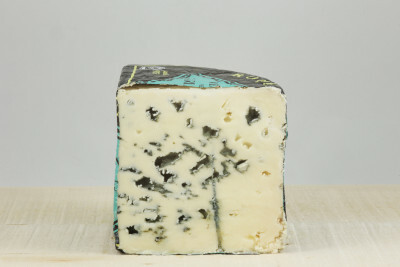 A high butterfat content balances the cheese’s inherent saltiness with a rich creaminess.